Dental appointment outside of working hours? We are open every weekday from 08.00. Appointments on Saturdays are also possible! 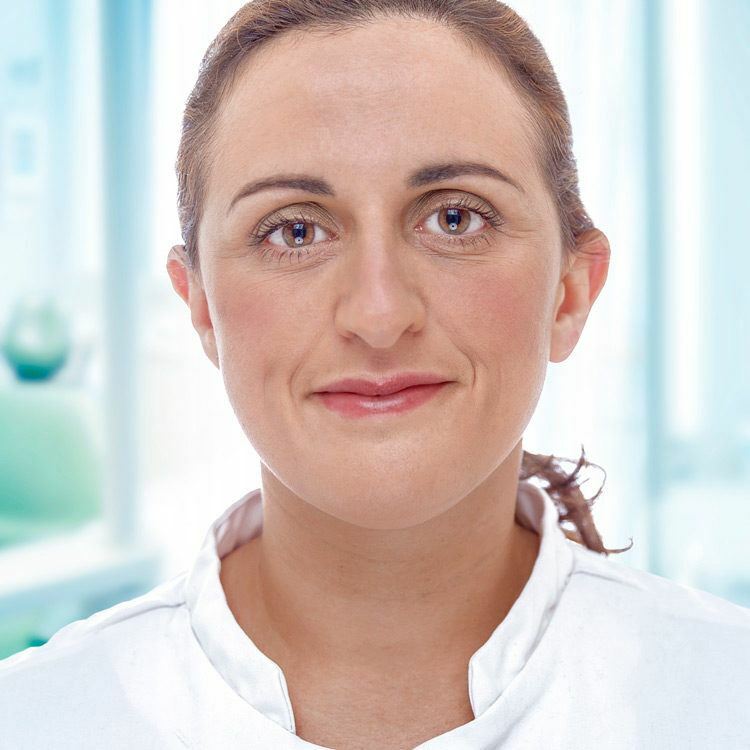 Our oral care is tailored to the wishes and values of our patients. Personal attention has been the primary focus of our family practice for more than 40 years. Composite facings, porcelain facings, DSD (Digital Smile Design) and transparent braces. Precisely planned treatments and minimum waiting. Effective and efficient care with all specializations under one roof. HIGH QUALITY ORAL CARE WITH PERSONAL ATTENTION BECAUSE WE ALWAYS PUT YOUR COMFORT AND WELL-BEING FIRST. Our family practice is characterized by a decades-long tradition of offering excellent dental care in combination with a homely feel. After all, our first practice started as a small practice at home at Apollolaan 45 and was established 40 years ago by our founder Gerard van de Veer. 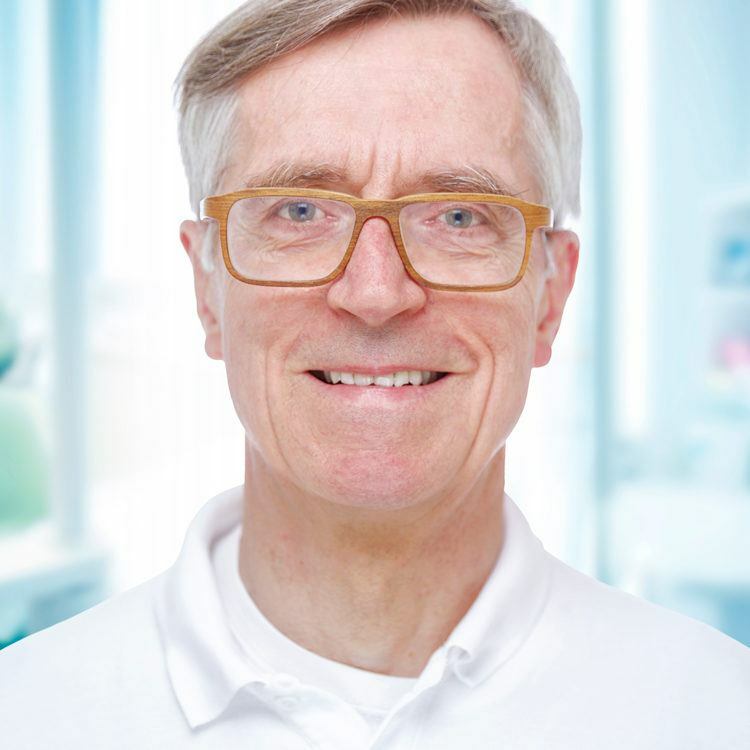 In 2008 Gerard opened a second family practice at Tussen Meer in Osdorp. Many of our patients from the early days still come to us today. 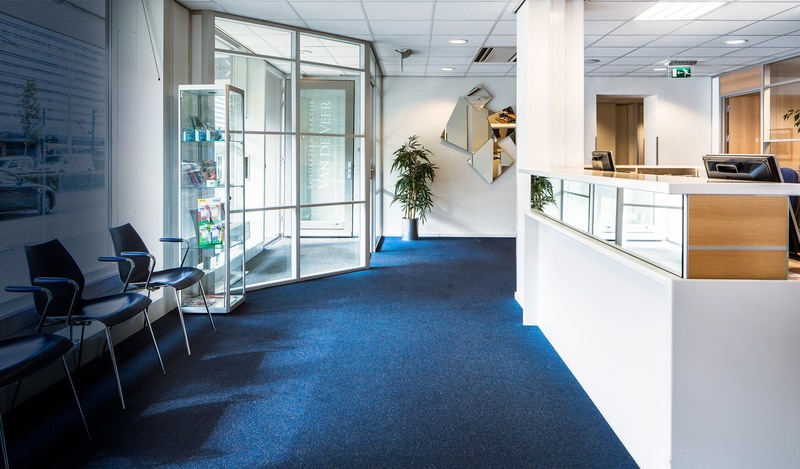 For homeliness and calm also dominate our practice in Amsterdam Osdorp. 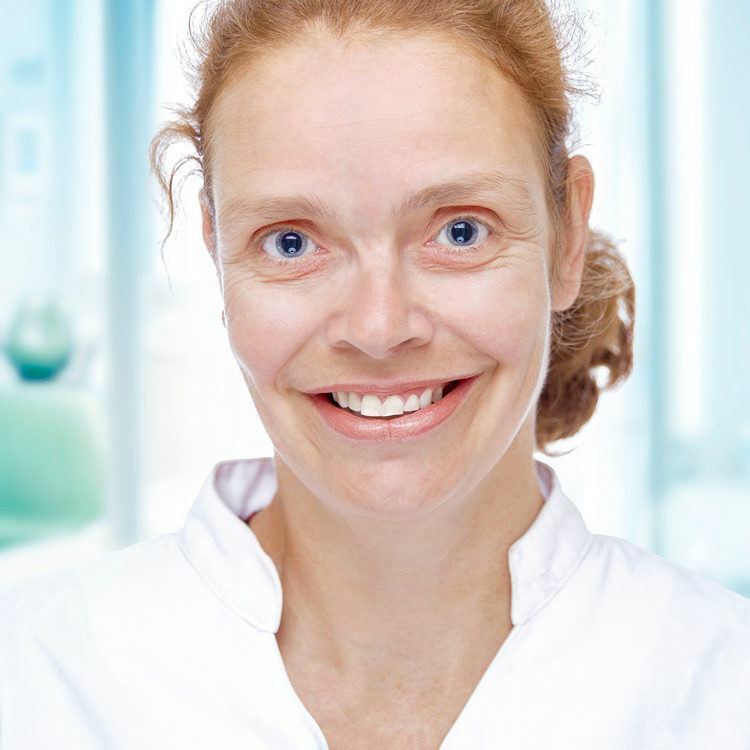 Since 2011 the second generation of our family, Ilse van de Veer, has carried on the dental work at our practice at the Zuidas. 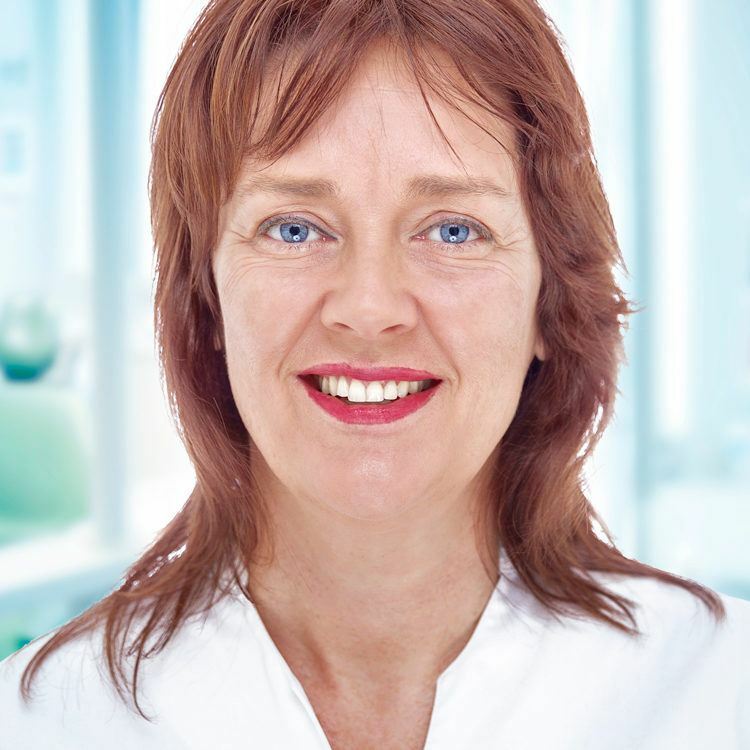 At our Zuidas practice Ilse also runs a professional team of highly qualified dentists, implantologists, dental hygienists and prevention assistants. 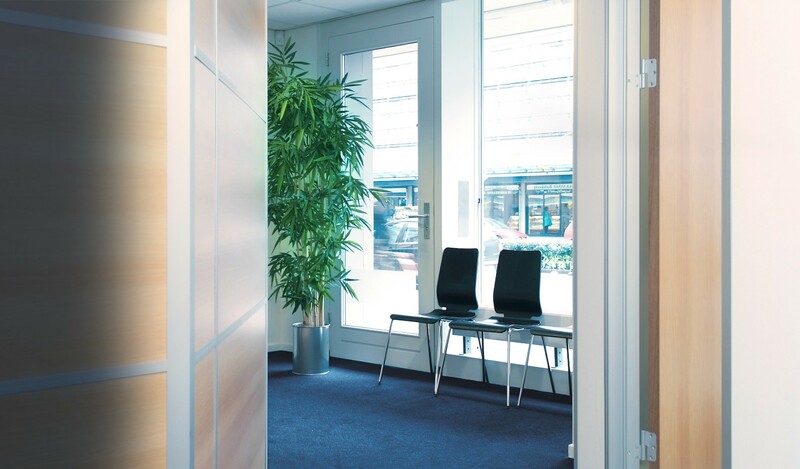 In line with contemporary busy schedules we try to keep your appointments as short as possible. But true to our tradition we still maintain that focus on personal contact. 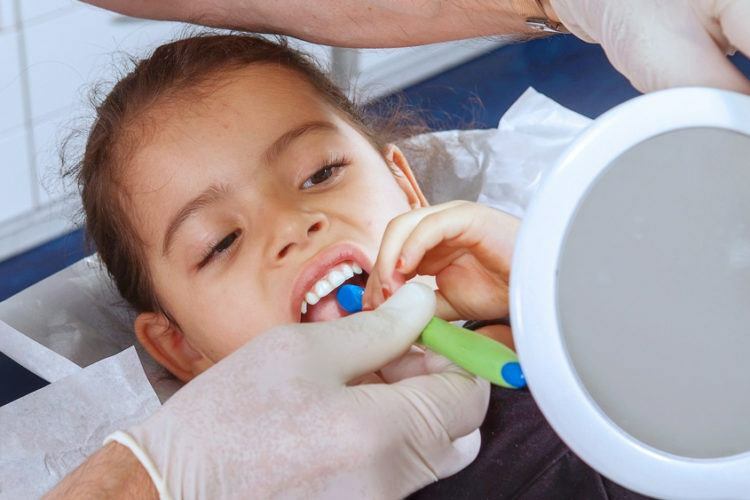 Regular check-ups and an optimum oral hygiene are the foundations of dental health. A check-up twice per year and a regular oral fitness check help keep your teeth in perfect condition. 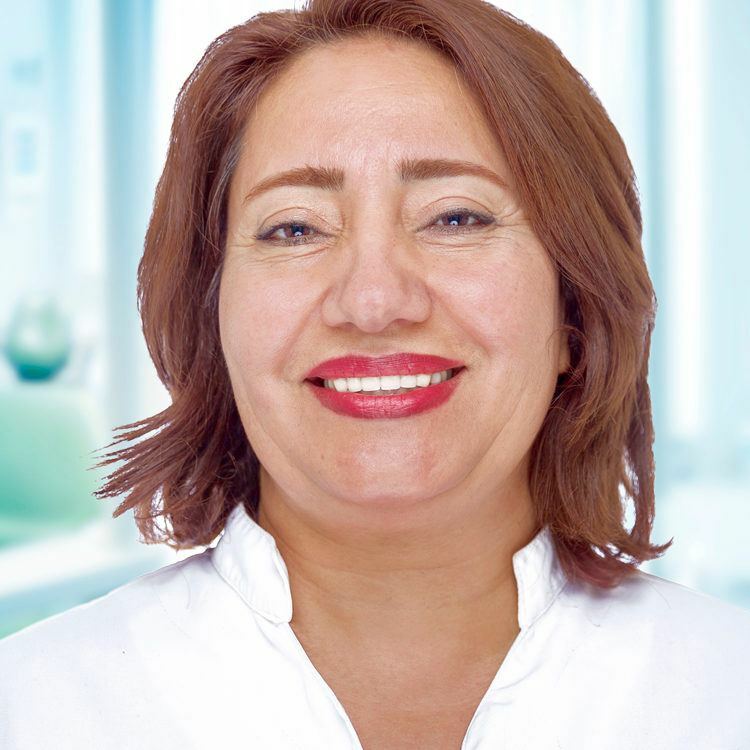 Would you like a nicer smile, straighter teeth or are you feeling insecure about your teeth? We offer plenty of possibilities and techniques to realize this for you. We will gladly explain your specific options during a consultation visit. Sometimes an extensive treatment is required. 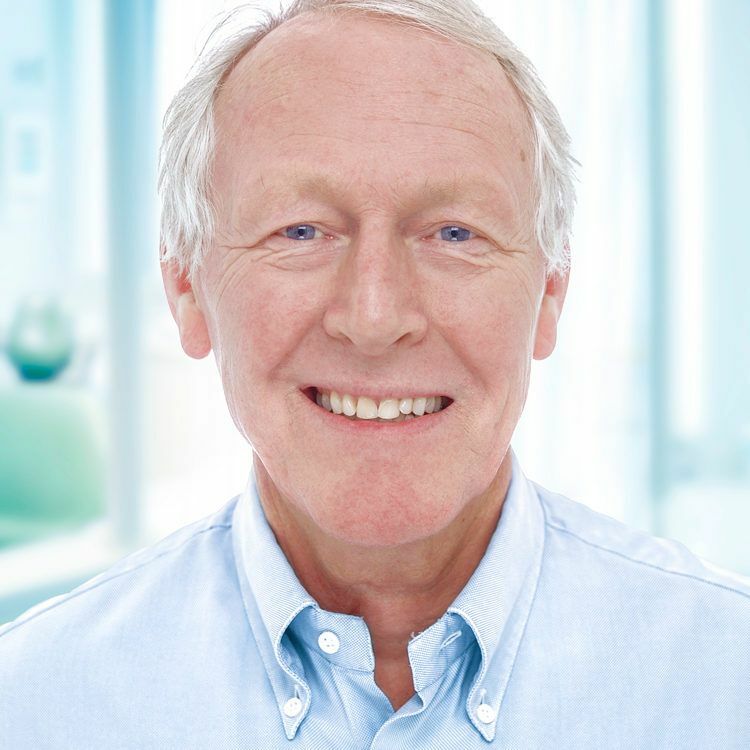 We offer a complete package of restorative dentistry including fillings, implants, crowns and bridges, but also for example the restoring of eroded teeth. 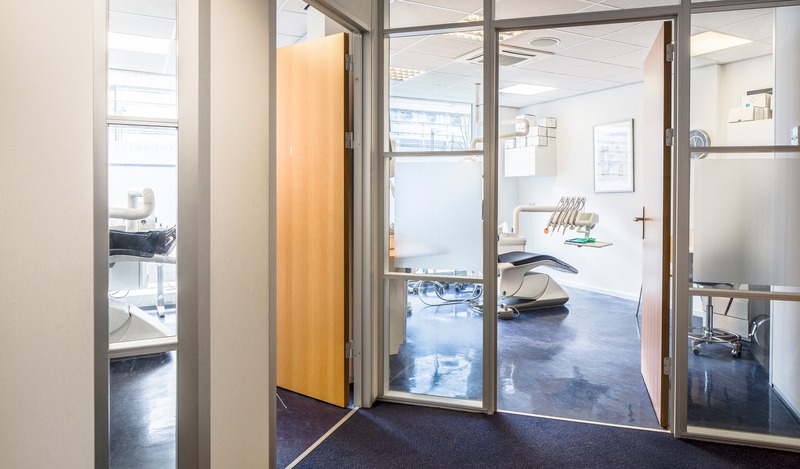 Van de Veer dentists offers a wide variety of specialist treatments under one roof. 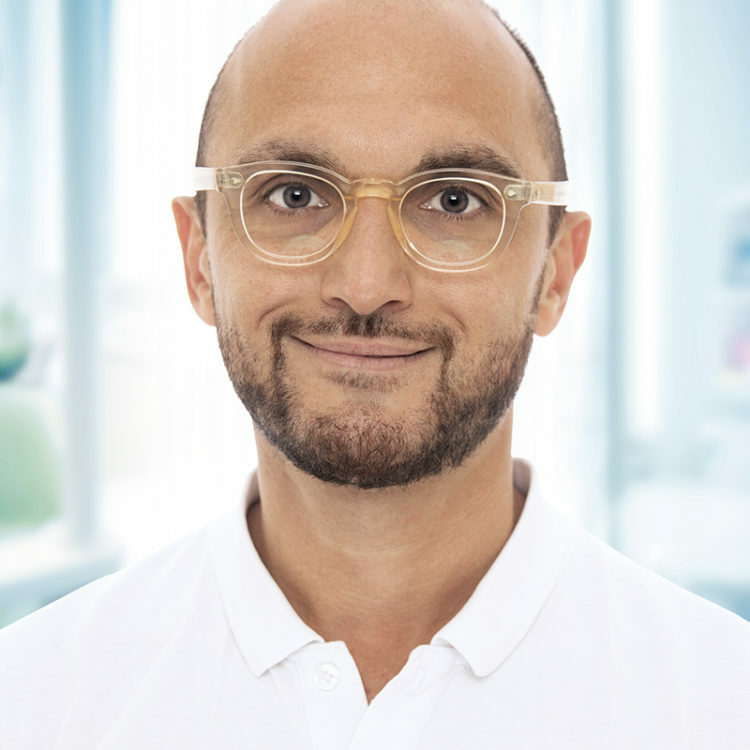 Implantology, Orthodontics, Periodontology, Biological dentistry and Root canal treatment are carried out in-house by our highly trained dentists. 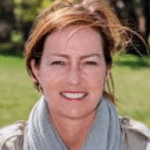 Who might you encounter in our practice? 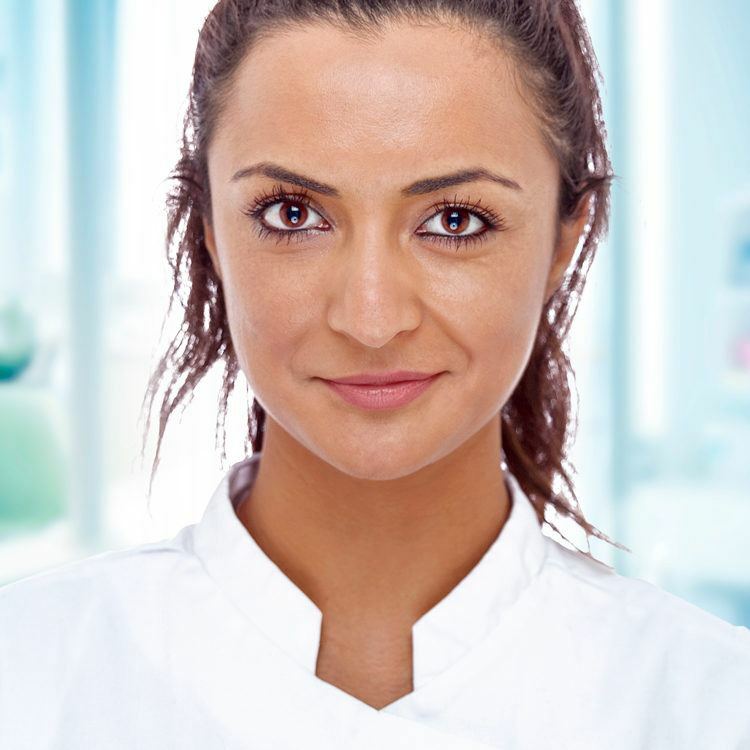 Our dentists and dental hygienists are academically skilled oral care professionals. 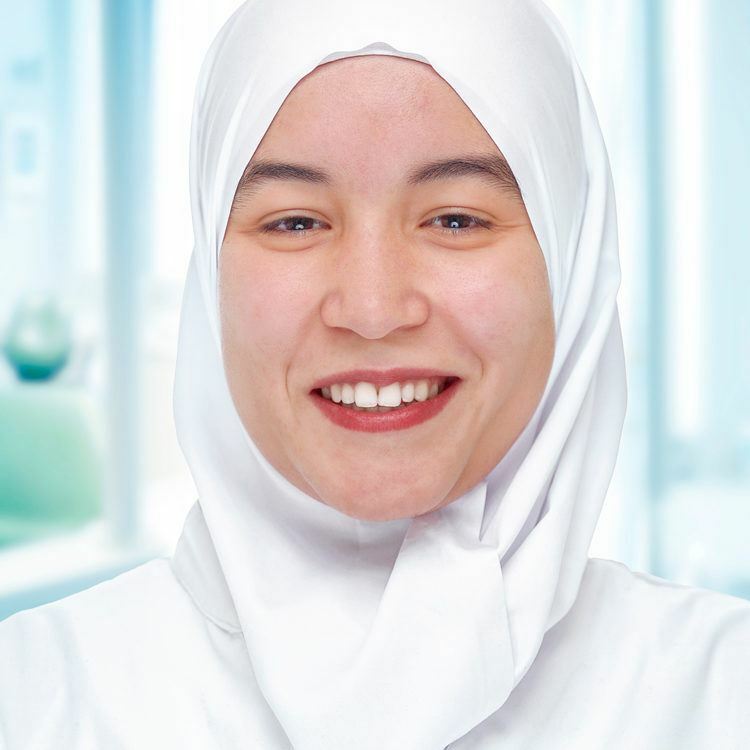 The title of dentist is protected through the Dutch Individual Health Care Professions Act (the BIG Act). 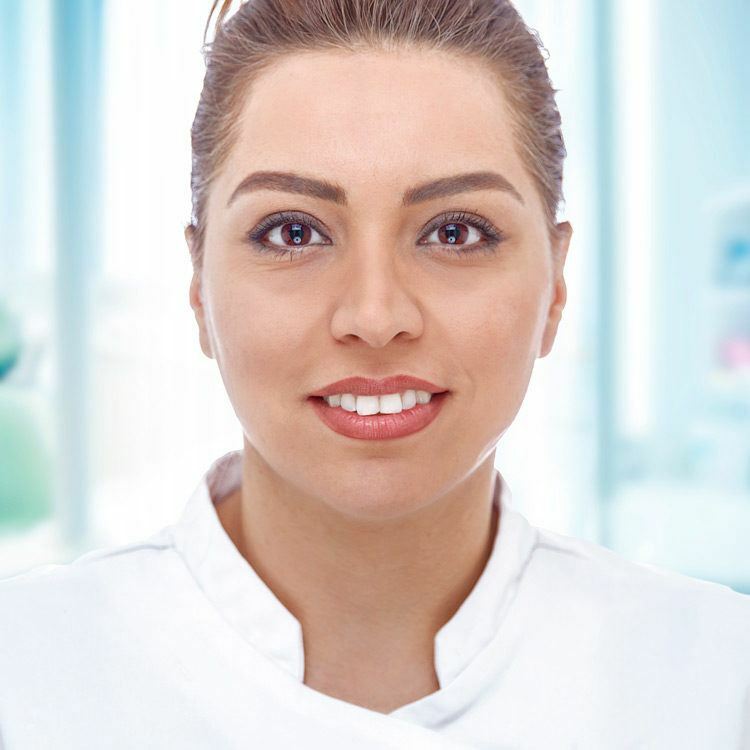 Our dental hygienists are registered in the Quality Register Dental Hygienists (KRM). In case of eroded teeth we can restore them to their former glory. With the help of white filling material (composite) we restore the worn facets. If you are considering a facing or veneer treatment, but you are not sure about the effect, try our new Digital Smile Design. Are you considering a correction of the teeth? Are you dreading the discomfort of metal brackets? We have the invisible solution! Come by for a consultation. Beautiful facings make for a beautiful and confident smile. With a mock-up you can see beforehand what the end result will be. The first consultation is free. Our health care is in complete alignment with your oral health. 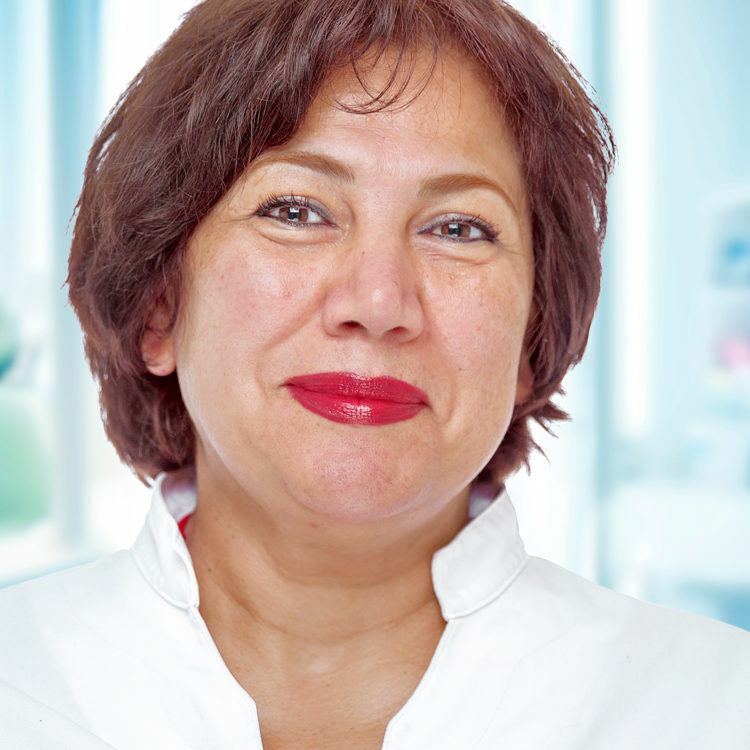 All first line treatments take place in our modern and comfortable oral care practice. 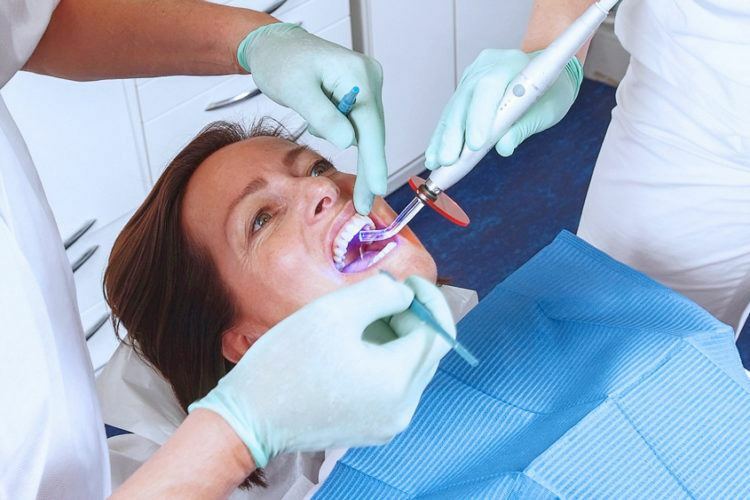 Our academically trained oral care professionals offer a broad spectrum of care; from diagnosis, indications and treatment planning to curative treatments of ailments. If you visit your dentist at least twice a year for a check-up, potential problems are identified in an early stage. This is the field of expertise regarding the beautification of the appearance of the teeth with dental tools such as crowns, facings, bleaching or invisible braces. Have you ever considered straightening your teeth but dreaded wearing metal brackets? Our invisible braces will adjust your teeth to their desired position without any discomfort or insecurity. Come by for a first free consultation! 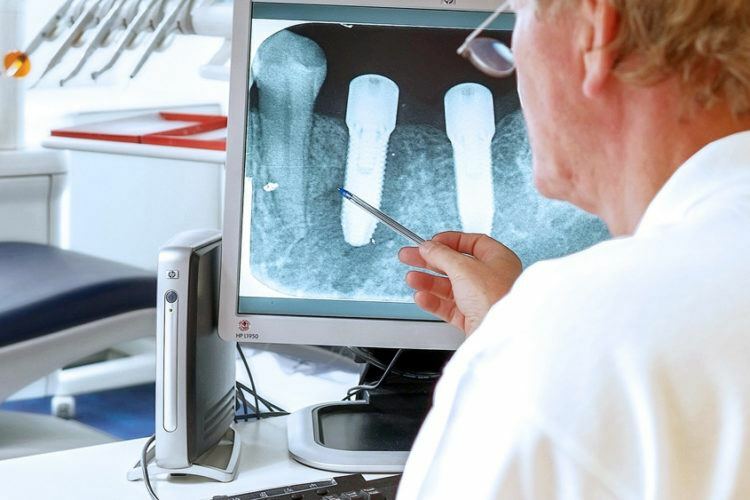 If you are missing one or more teeth, an implant (artificial root) is an excellent choice. This is a surgical procedure. Sometimes bone remodeling or bone reconstruction is necessary in order to be able to place a dental implant. 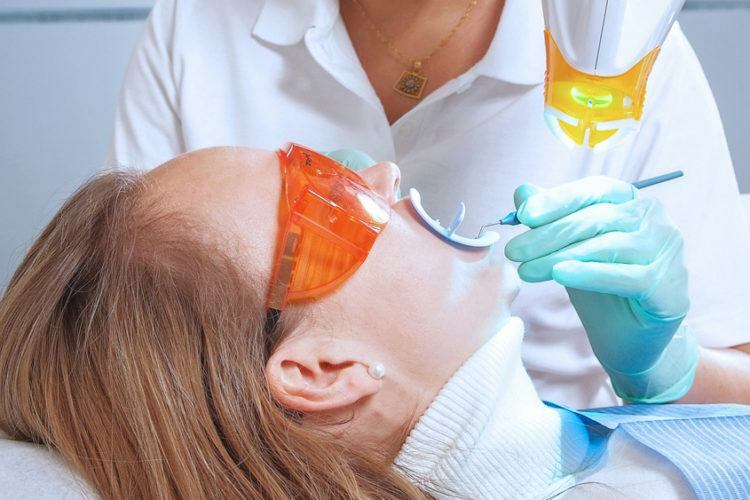 If tooth tissue has been affected by caries (cavities), it is necessary to remove the decayed tissue and to fill the resulting cavity with a (tooth-colored) filling material. 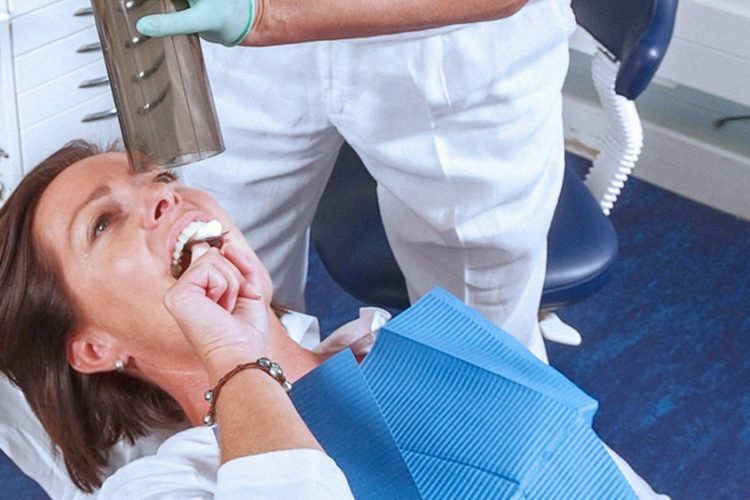 Different material or gold can also be used for these fillings. Crowns and bridges are attached to a tooth or implant. Because of that they are not removable. 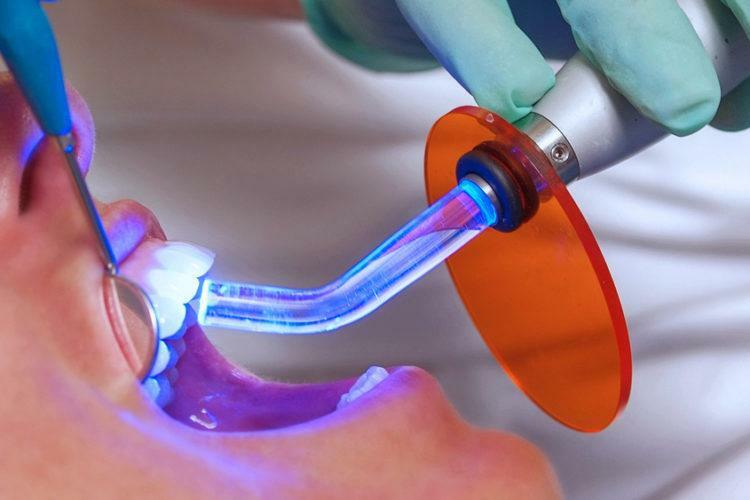 For many years now, bleaching has been successfully applied to discoloured teeth and molars. There are various systems used for bleaching. 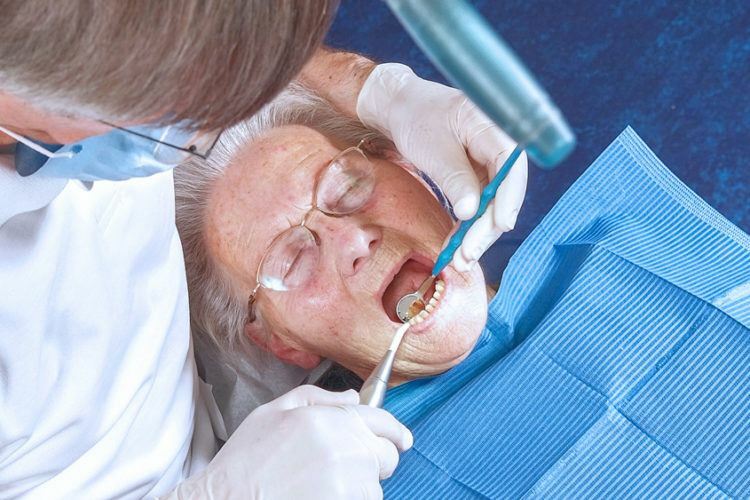 The primary focus of the tasks carried out by the dental hygienist is the prevention of caries and gum disorders. Gums surround and protect the jawbone plus the roots of the teeth and molars. Healthy gums are also important for a good appearance and fresh breath. In case of a root canal treatment (also known as a nerve treatment) the living part of a tooth or molar is usually infected. 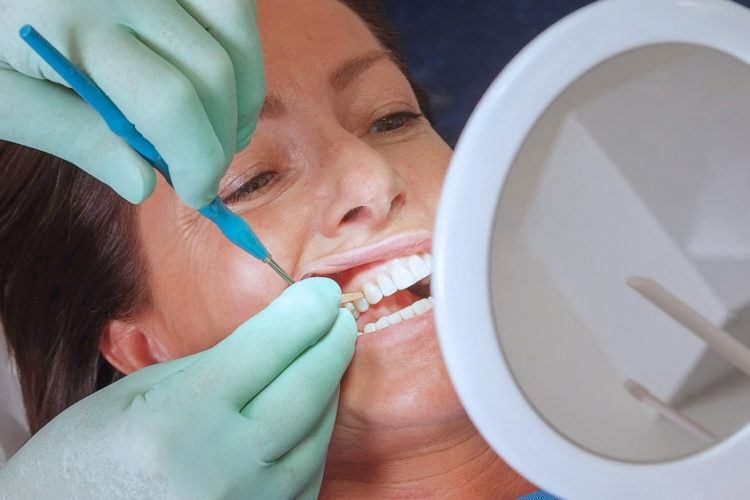 By removing the pulp tissue and the nerve fibres, we can quickly cure your tootache. Sometimes bone remodeling for the benefit of an implant is not an option. A dental prosthesis could be the solution, consisting of a partial or complete denture prosthetic. 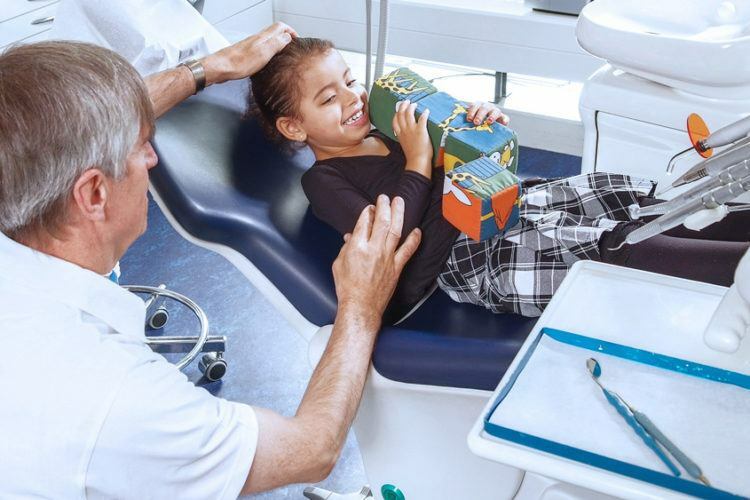 In order for young children to get used to visiting the dentist, we recommend that you start bringing your child with you to your own check-ups when he or she is about two years of age. It is often mistakenly thought that milk teeth are not all that important. After all, they will be replaced by ‘real’ teeth and molars anyway. 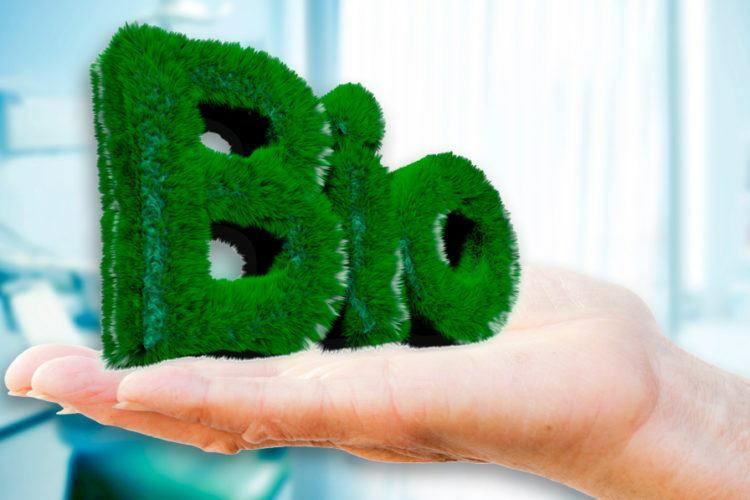 Biological or bio-energetic dentistry looks beyond the mouth alone. For instance, we only use the safest composite materials with the highest quality. Dental tissue can be affected by many processes. 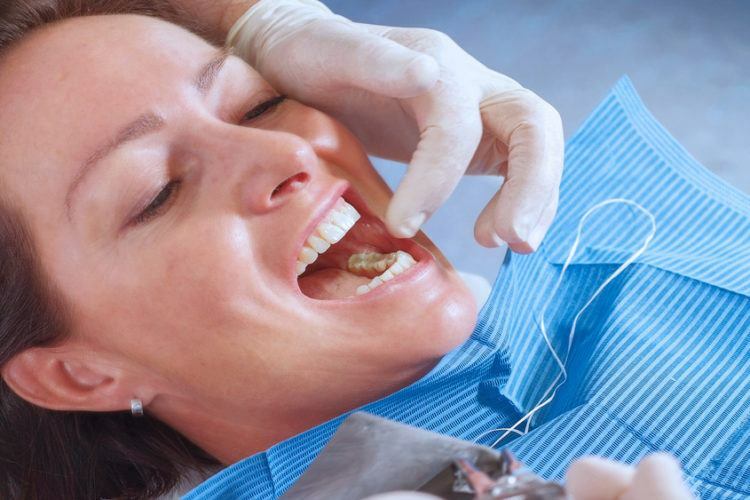 Restoring lost dental tissue is called restorative dentistry. We treat both single fillings as well as total wearing of the teeth. With composite we restore the worn facets. Very glad that I became patient here! Never have to wait and always know where I stand. Clear and transparent about the treatment and the cost. If calling or e-mailing is not an option you can always fill out the form below. 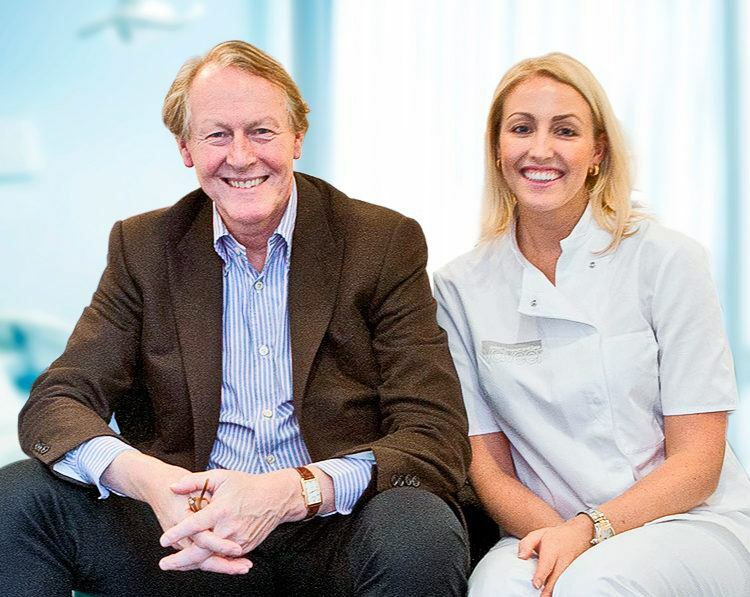 We are members of The Royal Dutch Dental Association. 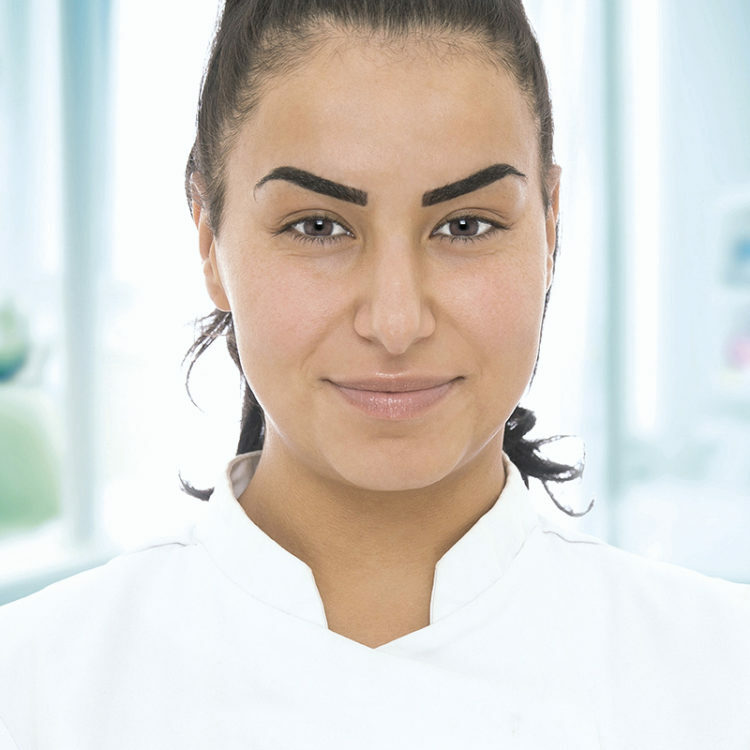 Our health professionals are registered in the Dutch BIG register (Dutch Individual Health Care Professions Act). 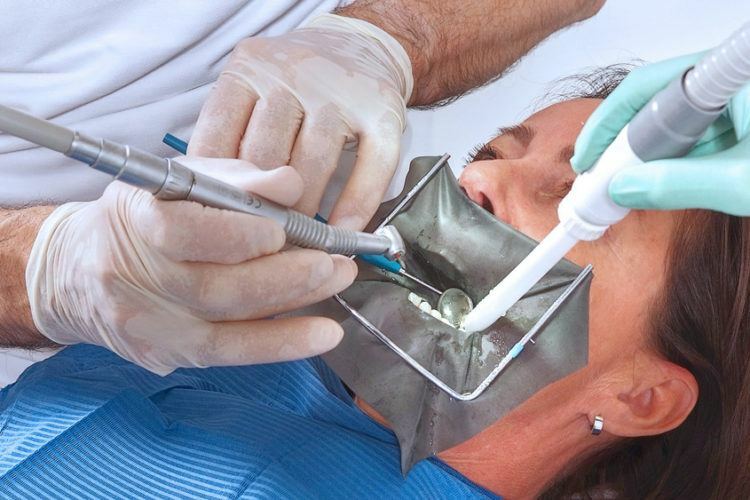 Our dentists are also registered with the Quality Register for Dentists. Our modern family practice has five treatment rooms and offers a wide range of oral care services. 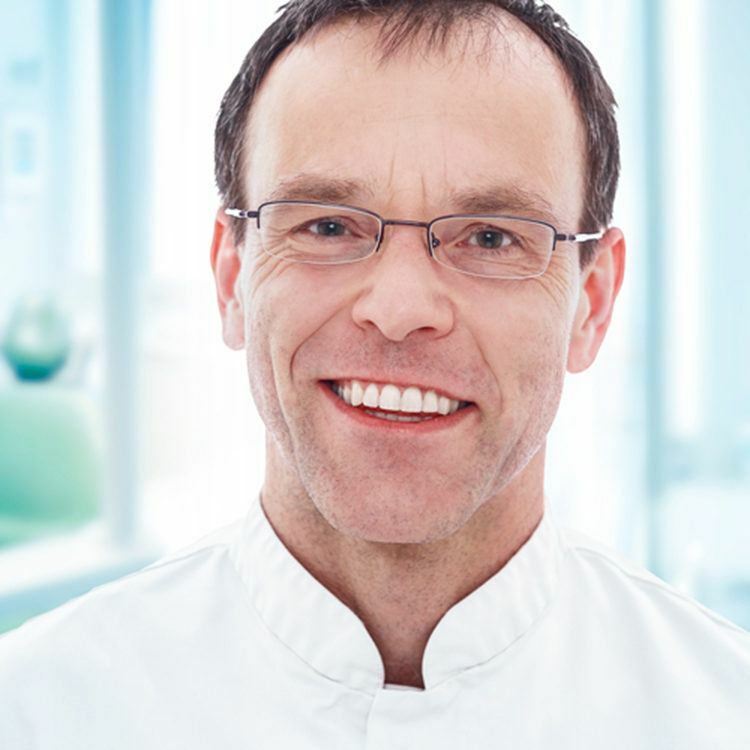 At Van de Veer Dentistry Practice we offer efficient treatments in a calm environment and a relaxed atmosphere. It is the mission of both our family practices: Wellness in dental care.